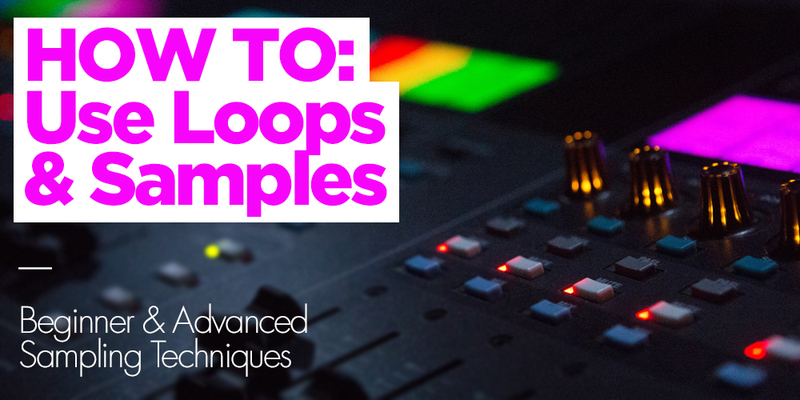 In this guide we teach you how to use sample packs in your productions. 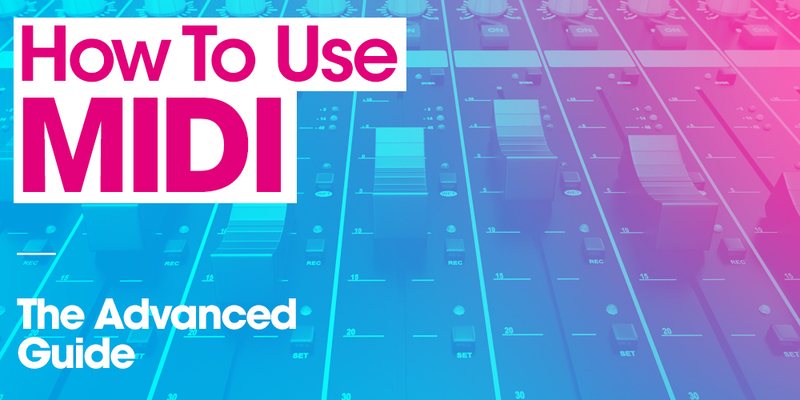 We cover how to use a Sampler and how to get the best from your samples when you use the Drag and Drop (linear sequencing) sampling method. Greig Watts shares some highs and lows of his career, showing that from rejection, great things can flow - but only if you're persistent. 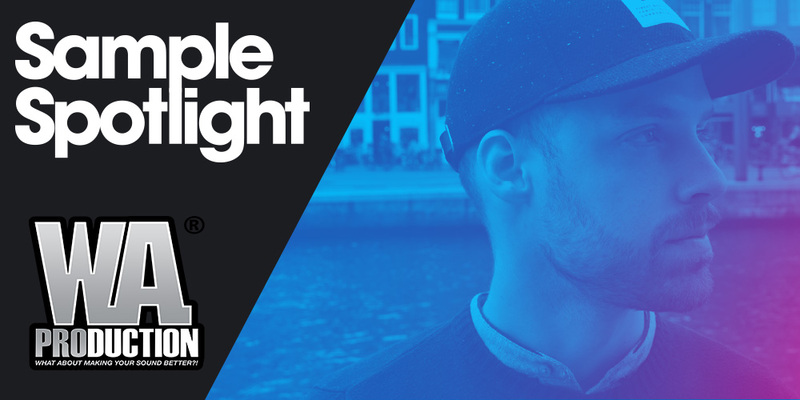 For our first Sample Spotlight interview, we caught up with Roman Trachta. He's the head honcho at W.A. 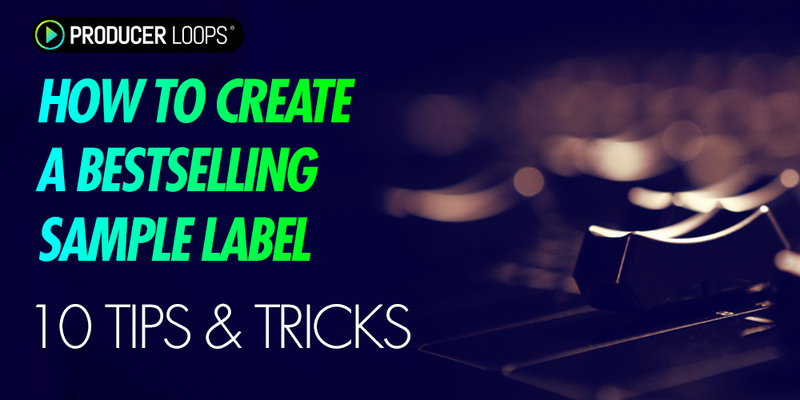 Production, one of the sample industry's most popular labels. 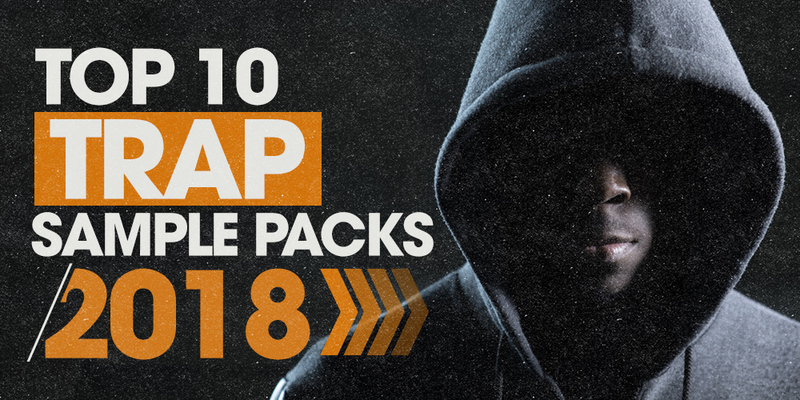 We've rounded up and reviewed the best Trap sample packs of 2018. 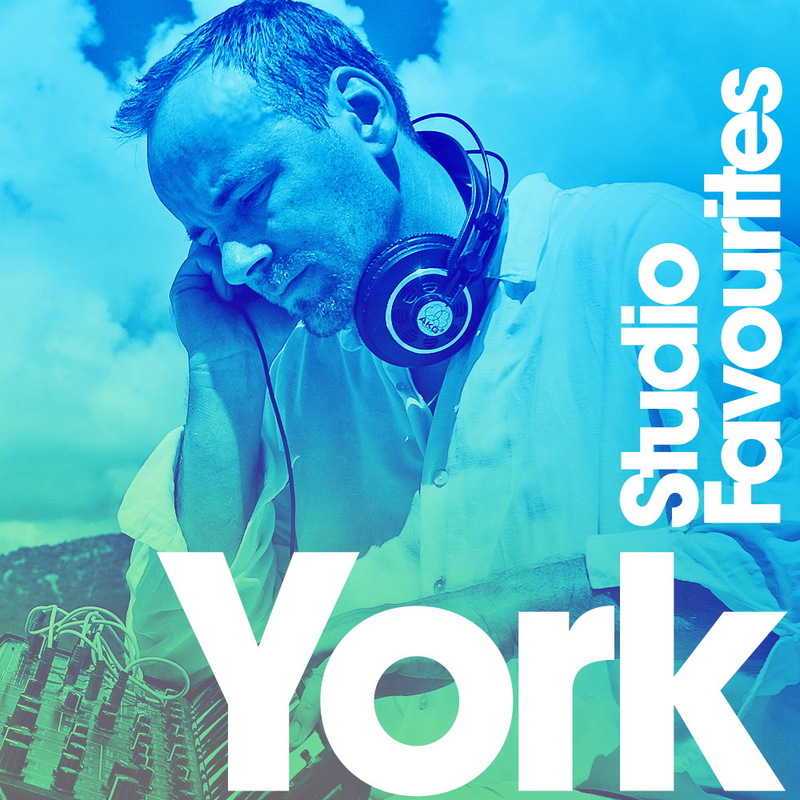 Includes bestsellers by Kryptic, 2DEEP, King Loops & Origin Sound. 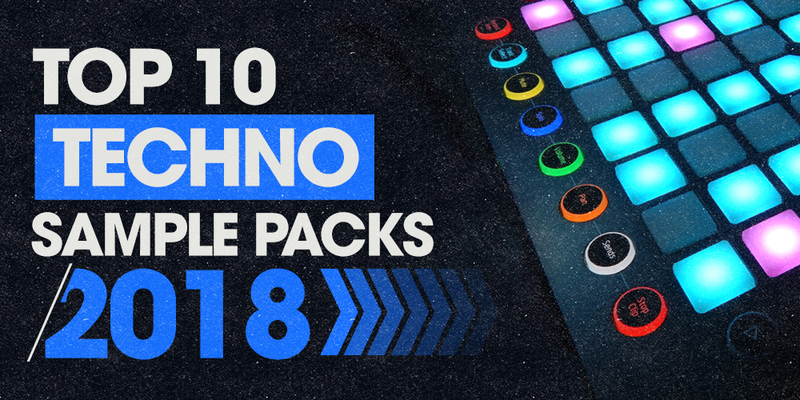 We review the best and most popular Techno sample packs of 2018. Includes bestsellers from Industrial Strength, Cr2, Audentity & more. 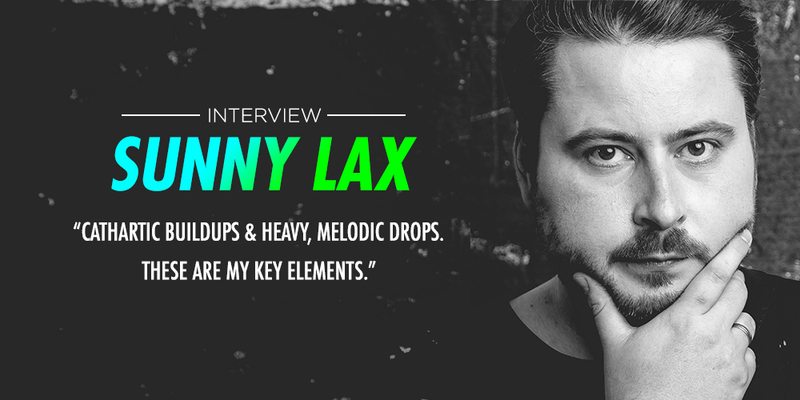 We caught up with Levente Márton, better known as Sunny Lax, ahead of the release of his latest Producer Loops sample pack, 'Sunny Lax: Modern Trance Vol 3'. 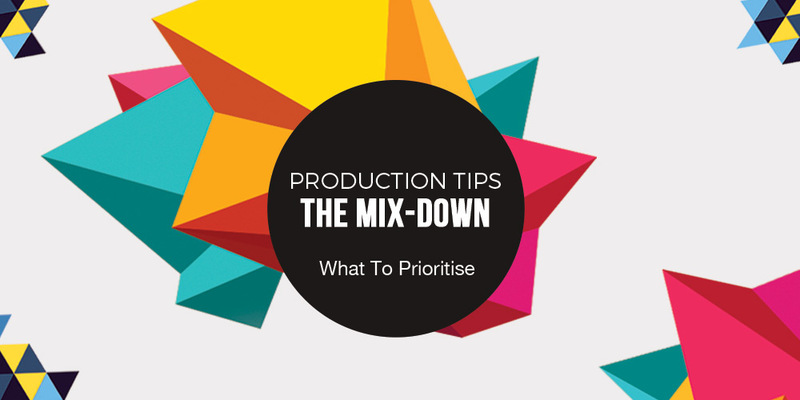 Where do you start with your Mix-Downs. What should you keep in mind? Hip Hop! 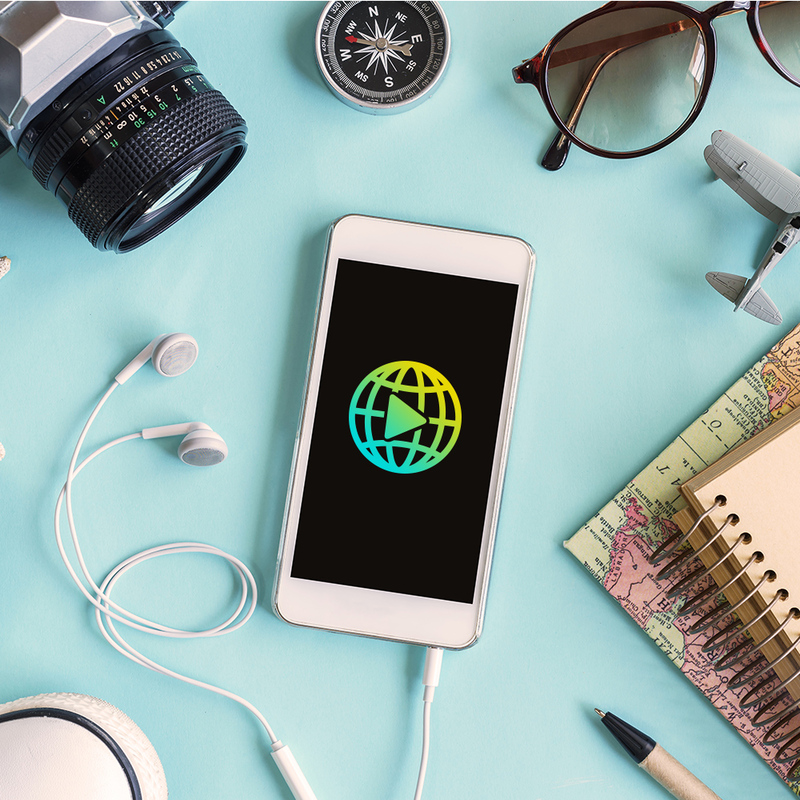 We couldn't imagine a world without it. It's the sound, the movement, and the way of life for millions of people around the world. 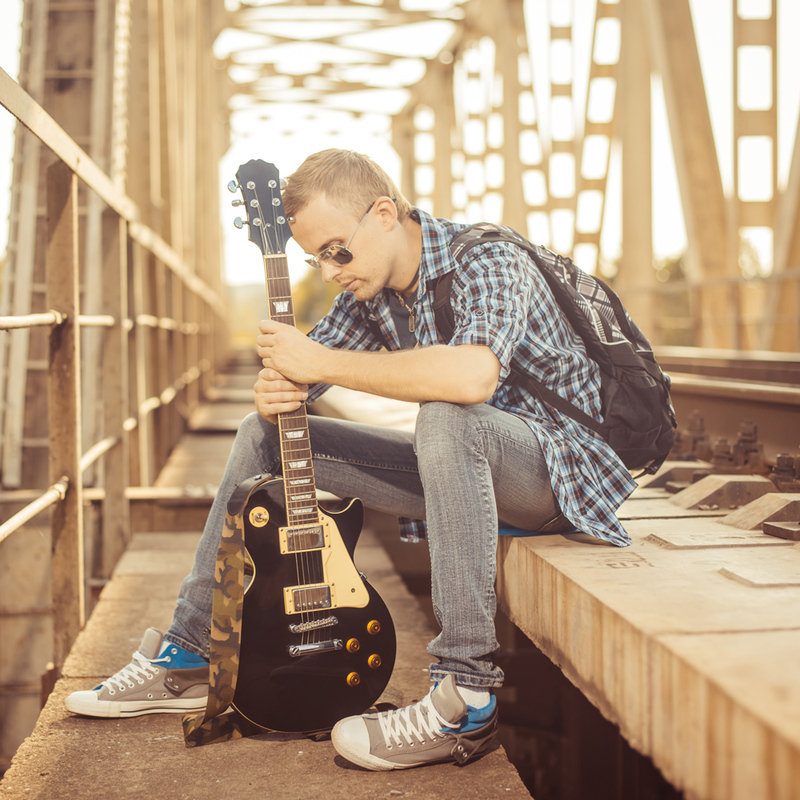 Its sampling culture has inspired many other musical genres, and its flawless combination of rhythm, soul and rapping, can be poetry in motion. 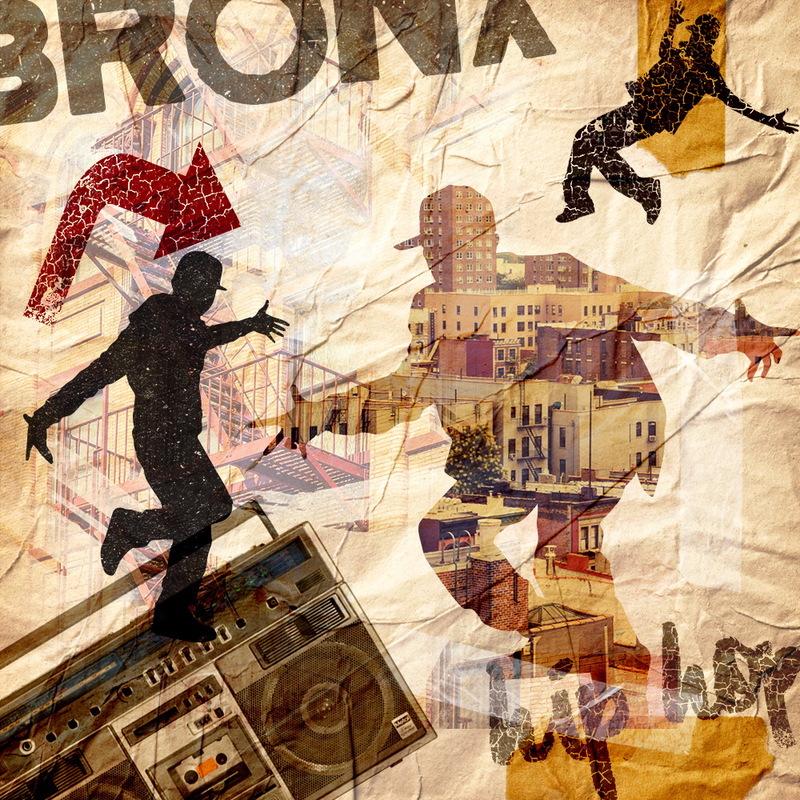 In this article, we'll explore the origins of Hip Hop; one of our most popular and beloved genres.